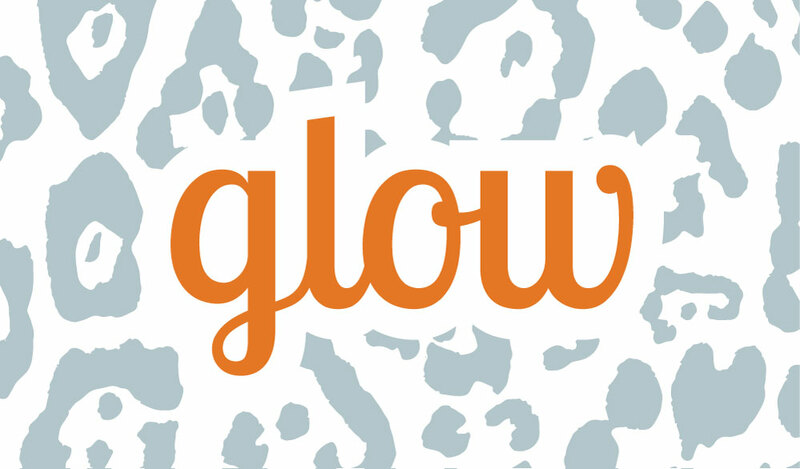 Glow aims to build an environment that "celebrates what makes life sparkle." Members share happy news, fun ideas, funny stories, motivating advice, and other favorites. 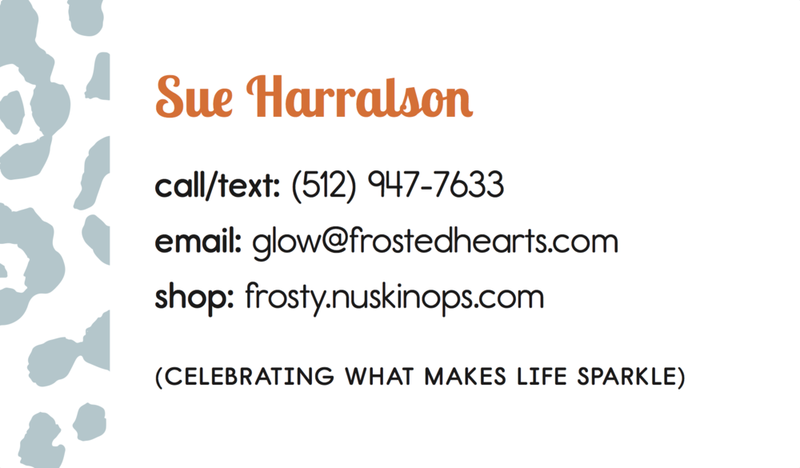 Think Ink Designs created business cards and stickers for Glow.